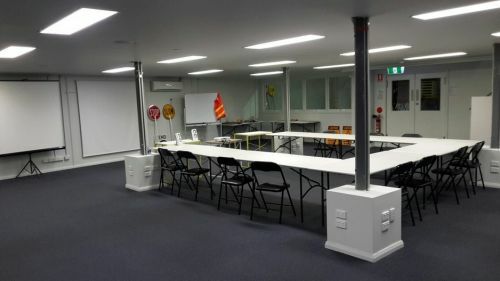 St. Columba's Primary School aims to foster the total development of each individual, within a loving community, that is totally committed to supporting the Catholic faith, principles and ideals within the framework of the Mercy Values. The school’s motto: FAITH, WISDOM, PEACE is lived out in our vision of "fostering the total development of each child within a caring community that is totally committed to supporting and living the Catholic principles and ideals". Through such a vision the school is able to contribute to the building of a better and happier world for future generations. Durham Road School caters to students with intellectual disabilities, physical disabilities, sensory impairments (vision and hearing), challenging behaviours and/or autistic spectrum disorders. Enrolment figures have been stable for a number of years. The school includes thirteen classes and two sites. The main Durham Road site has five primary and six secondary classes (three post-compulsory and three lower secondary). The Swan Education Support Pre-Primary class and the Embleton Satellite Class provides an inclusive placement option to 17 of our students. Please call us for more information. For an education that's active and engaging, while embracing tradition, consider enrolling your child at Bayswater Primary School. Established in 1894, the school has developed considerably, with large refurbishments for its centenary. The school provides specialist programs for Italian, PE, Art and Music. The staff at the school are committed to working as a team to give a sound education to all students. Contact the school today on 08 9370 2465. The Academy of Human Development was formed in 2001 by a group of philosophers to assist the many people in the community looking to find some real meaning in their life. To uncover & express their full potential for love, happiness & peace of mind. Employing practical techniques to access the vast wisdom & knowledge uncovered by spiritual & philosophical masters for the purpose of self empowerment & personal realisation. 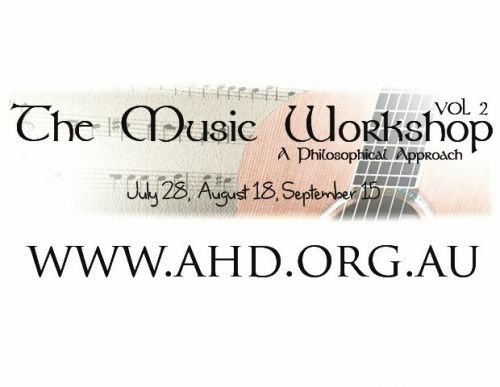 AHD is an Australian organization, which provides a friendly environment for those who wish to develop their full personal and spiritual potential in the good company of other like minded people. The Academy of Human Development is a non-religious, non-profit and non-political organization.